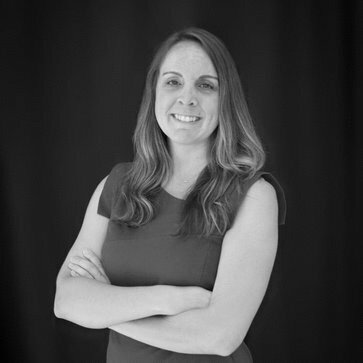 Sarah’s vast experience with government and nonprofits, as well as her background in grants management, will help her guide efficiency of projects as Project Coordinator for Pistil + Stigma. 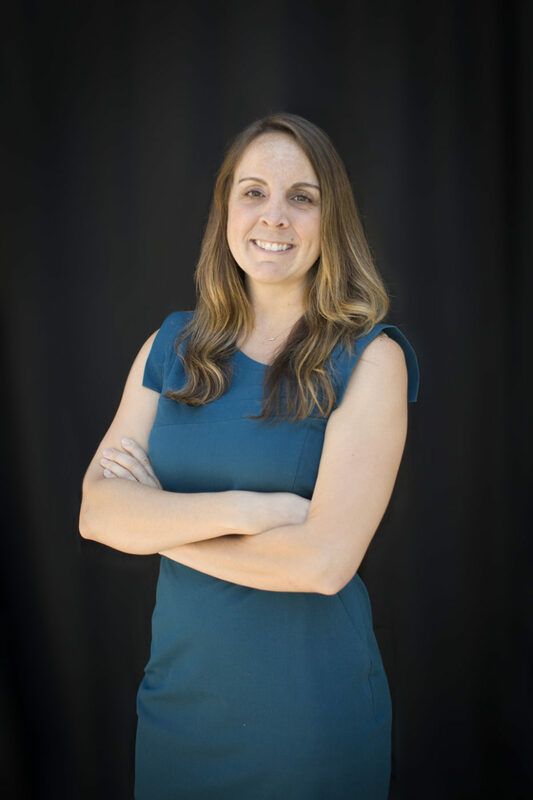 Sarah strongly believes in clear communication about public policy, community involvement, and collaboration, that, coupled with her passion for civil liberties and public education, makes her a perfect fit at P+S. Her organizational experience has served to strengthen the coordination of efforts across the board.